Miracles are happening in my life: my twin has signalled his return to me as a changed man. Not only is he approaching me; fearless, determined and open, but the signs and synchronicities I am seeing are in-my-face, bold and mind-blowing. I feel guided, protected, loved – not only by God, but by my twin flame. As I watch the events unfold, I am once again overtaken by the magic, timeless and God-infused love that flows between us. Finally, it feels like we are in this together, no matter what. We have been dancing the twin flame dance for nearly 13 years, majority of which we have had no or minimal communication with each other. I have not seen him for the past 9 years, which we have spent married to other partners, yet it turns out our spiritual and emotional development during this time has mirrored each other perfectly. Right now, the bells of reunion are ringing for us. It’s like a trumpet sound in the skies that neither one of us can no longer deny. Once again, we are experiencing this all in perfect sync with each other, with thoughts, emotions and feelings sourced from a common heart space. God is drawing us to each other so loud, so clear that it’s undeniable: not just for me but for him too. We let go of each other a long time ago, through miscommunication and misunderstanding, through denial and fear and through choices we considered morally right. However what we had not done until now was to release the love that was within us all along. That love was meant to flow freely through us, without attempts to control or to restrain it. We were both meant to remember that such love does not belong to us, it does not come from us: it is divine love which is to be returned to God, glorified. The call that we both hear now is to surrender to the love and light that is within us. It is a call to allow the love between us to flow freely, to return to God, to fully align us with His perfect plan for us. Did it really have to take that long, you ask? Could it not have happened sooner? The truth is that surrender cannot be rushed, since it does not happen by a conscious choice but rather only once we have exhausted all other means of finding purpose, serenity and meaning – and failed miserably at it. In addition, since the reunion of the twins is orchestrated by God, its final pieces only click into place in God’s perfect timing. Part of surrender is therefore accepting that the separation; the silences, other relationships and denying our feelings for each other, were all necessary. It is an illusion that we could have done anything differently to come into union sooner; after all, everything we went through has now led us to this. It led us to God, to an undeniable oneness with each other, feeling fully supported, coming closer and closer to full alignment with what God has planned for us. Surrender empowers us to get closer to our TRUE nature, which is that of our soul infused with eternal life. It is the final step before fully understanding and knowing ourselves. Our twin flame is the one who by just being themselves calls us to return to the heart, to our authentic state; a higher state of existing & being, because this is the state in which God expects us to return home. For this, we undergo a process of purification; from all those things that our egos held onto and from all that which no longer serves us. It is only by surrendering ourselves to the reality in front of us, i.e. acknowledging our feelings and facing our fears that we can return to the wholeness that we are, by forsaking and shedding all the conditioning and false beliefs that we hold on to. 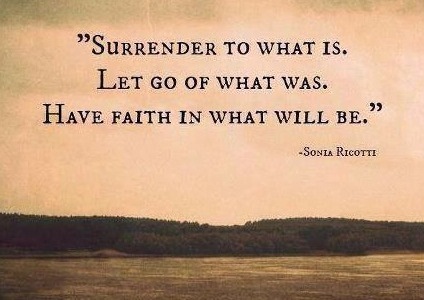 Surrender is the letting go of the old, and instead building the world that we’ve always dreamt possible. God loves us and wants amazing things for us, but we need to know when we are standing in His way. More than anything therefore, surrender implies the end of resistance. It requires total acceptance since we cannot surrender something that we deny, or something that we won’t face. Rather we surrender when we no longer blame, control, deny, compromise, expect, push or pull, ignore, avoid, force, wait or manipulate. Surrender asks us to die to ourselves; to release who we think we are and to become nothing once more so that God can become everything in us. God needs space in us to work through us and he can only do this once we finally just allow whatever is to be. The external battle against our twin flame is only a reflection of the conflict we have inside us. The real enemy withholding us from surrendering is within and so in order to find peace with others we must first find peace within ourselves. We cannot do this if we haven’t become fully aware and conscious of ourselves. This involves a lot more than just letting go of our twin flame and moving on: it involves total honesty with our Self. We find peace when we accept the truth of who we are. Since we are LOVE, to reach surrender, we must allow the LOVE which is in our hearts to flow. The way to do this is to remove all the obstacles, such as our internal demons, standing in its way. Part of this is acknowledging our shadow side, whether we call it the ego or the lower soul. It is only through bringing into light, loving and disciplining this part of our self that we start to experience the oneness & remembrance of God – and that we can ever hope to reunite with our twin flame. 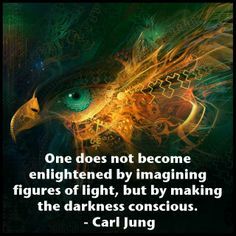 In fact, much like Jung believed, it is only by embracing this shadow side that we can feel fully alive and whole. By not facing our demons, we are in fact feeding them, allowing the darkness within us to grow. The truth is that we cannot reach our authentic state if we refuse to face the TRUTH of who we are and what is in our heart. If the truth of our heart overwhelms us, shocks us into silence or puts us in internal heart-mind conflict, then clearly we have not fully come to terms with ourselves. For example, in our heart we know that we belong with our twin flame. It is painful, uncomfortable, and inconvenient but deep inside we know it’s the truth. 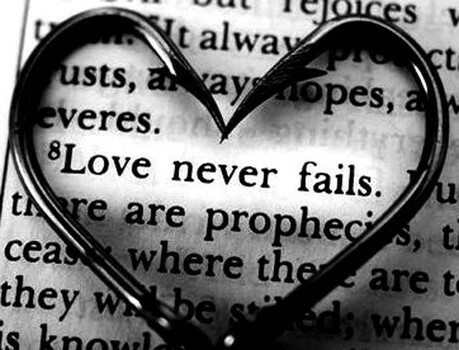 It’s a love that just won’t quit! But it’s also the truth we deny because of all it entails since, for whatever reason, we are being held back by our own conditioning, responsibilities and old paradigm relationships. Or perhaps we are not the one being held back, but it is our twin flame is simply unavailable and uninterested. Part of becoming whole again here is changing the false beliefs that are in our heart. We cannot recognize the truth until we recognize the lie which is holding us hostage; the lie being that we could be anything else than our true self. Our twin flame is very much a friend of our shadow: always inviting us to embrace the parts that are the most painful, difficult or those buried the deepest. They hide in the very shadows that we are afraid to face, always inviting the heart warrior in us to step forward. To proceed, we must find this warrior; the one who will slay the dragon in the shadows guarding our true Self. Eventually the longing for that love which fills us and nourishes us grows so strong that the love within us, in its quest to be freed, exceeds our fear of our shadow. Once we take the conscious decision to proceed and face whatever arises, we take ownership of your shadow. By having the courage to face our anger, fear, jealousy, feelings of rejection, loss of love, and guilt, we reclaim our own power. For years, I was under the illusion that I was surrendered. After all, it was almost a decade ago that I let go of any hopes of ever being with my twin flame, of ever seeing or holding him again. I had made peace with the fact that although I knew in my heart that he was the One, he did not see it, want it, feel it or choose it. I let go of trying to understand him: his pushing and pulling, denials and contradictions. Ultimately, I knew I had to allow him to follow his own path, with the hope that he would find the happiness that he so desperately sought. Throughout the years I told myself many lies, including that I had simply not been worthy of this love, however the biggest lie was that I could find my wholeness outside of anything other than my truth. I was not understanding that for me to be who I really am I needed to allow the LOVE that I felt for him to flow through me, because it was this love which nourished and sustained me at the core. In fact, blocking this love which kept growing with each day was making me ill: physically and emotionally. I ended up in hospital fighting for my life. This was a turning point which came after years of unconsciously restraining this love underneath a hectic life of work, raising a family, law studies and keeping busy. 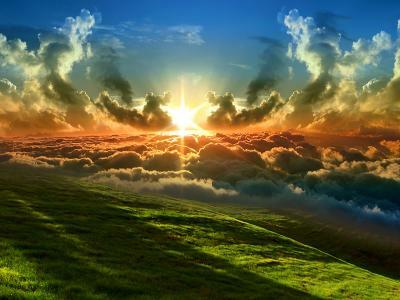 As I lay there in my morphine induced state, unable to do anything other than to just be, I knew things had to change. During the months of my recovery, I started to feel like I was slowly coming back to life. From a place of numbness arose the deep realisation that even after 8 years of not seeing him, he was wrapped up within me so tightly; connected to my soul in a way completely unlike anything or anyone else. There was just no way to replace him in my life. The connection to him was alive within me, and the love now overflowing to the point that I could no longer contain it. It simply wanted to flow; it needed to flow: not because of my twin flame, or even me, but because it is a divine decree that all true love be returned to God. It became clear to me that since it was God who had put this pure, eternal love between our two souls, this too was God’s will, and not a mistake like my twin had once told me. This truth that there is nothing other than God’s will in existence set me free. It finally freed me from trying to understand it, to analyse it, to attempt to control it or to restrict it – and so I set the love free. This was truly it: I had been afraid of what would happen or the consequences on my life, marriage and sanity if I just allowed all the love and light to shine through. But I came to the point where it was the ONLY thing left to do to make peace with myself & with God. I had to come into alignment with what I always knew in my heart, regardless of my twin. All I ever had to do was to follow God’s guidance and have faith in his plan. As I surrendered, God showed me that I could love him without dying, without pain, without anxiety, without expecting anything in return and that I could do this simply by not only staying in this love but by BECOMING this love: my love for him of which God is an integral part. And that God is not only above me or beyond me, but that His light is also within me. Then, a miracle happened. As I finally allowed myself to love him, this catalysed him into allowing himself to be loved – and vice versa! Suddenly the love between us, instead of looking into the past, found itself being renewed in every moment, just like energy of our ever-green souls, replenishing the vision and emotion on the inside: reaffirming what is and what will be. This love did not need to be concerned with the past or the future: it had been waiting for us in the NOW all along. The faith that is required to unite with our twin flame does not come from any person or book or one religion, but from the ONE GOD who is also within each and every one of us. It does not come through understanding, but rather it arises in the absence of understanding. The union with the twin flame is divinely decreed and protected, and so what unlocks it is our personal relationship with God. This relationship is based on trust. 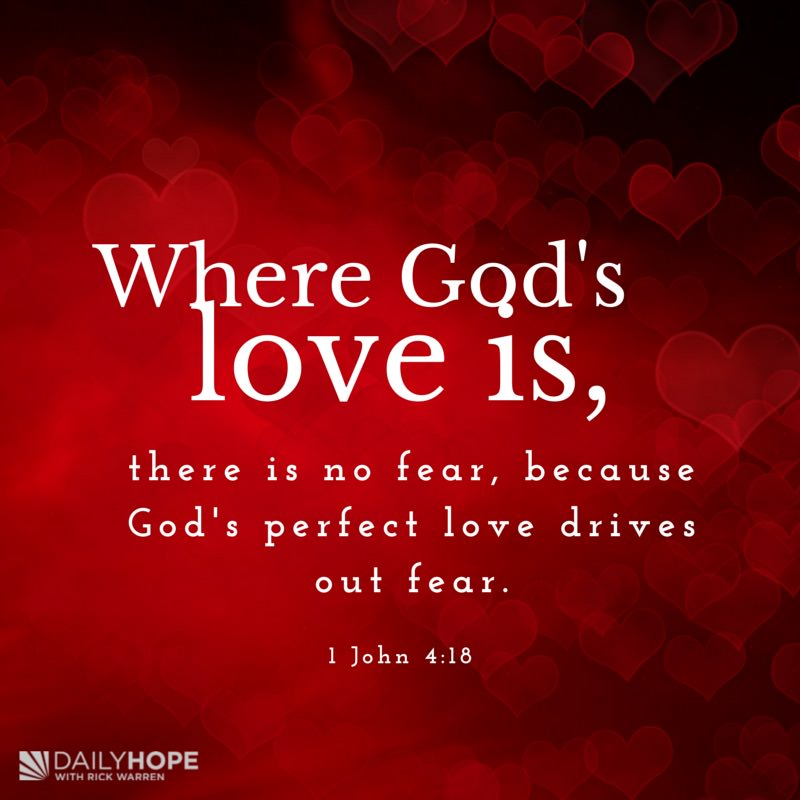 Because Love allows, God allows; He does not want to rob us of any experiences, even the ones that take us away from Him and his Love, because once we turn around, once we know where we belong, the remembrance & the reunion are that much sweeter. It is only through separation that we get to know the REAL meaning of union. Although I still believe that the journey to wholeness is always towards another soul, my twin flame is not the one who gives me my wholeness and purpose in life; that is God. Therefore, the journey is a personal one: it was never about the connection between me and my twin flame at all, but about the connection between me and God, and him and God. The cosmic and divine laws that govern the connection to our twin flame are very much the same than those which guide our connection to God. These laws do not allow the twins to manipulate or interfere with each other’s choices; or to give each other the answers – even if they wanted to, their higher self will stop them from doing so. It is never meant to be our twin who is going to help us make sense of the connection or the love. We are not meant to give each other the answers our hearts already know. We are only meant to search within, to get to know ourselves and our own truth, to fully connect with the divine guidance in our hearts, which in turn will lead us Home to our Twin flame. Once we position ourselves correctly with regards to God, only then will the clouds dissipate and reveal the sun that has been hidden from us all this time. The moment of surrender comes when we are finally ready to rise into closeness with God. 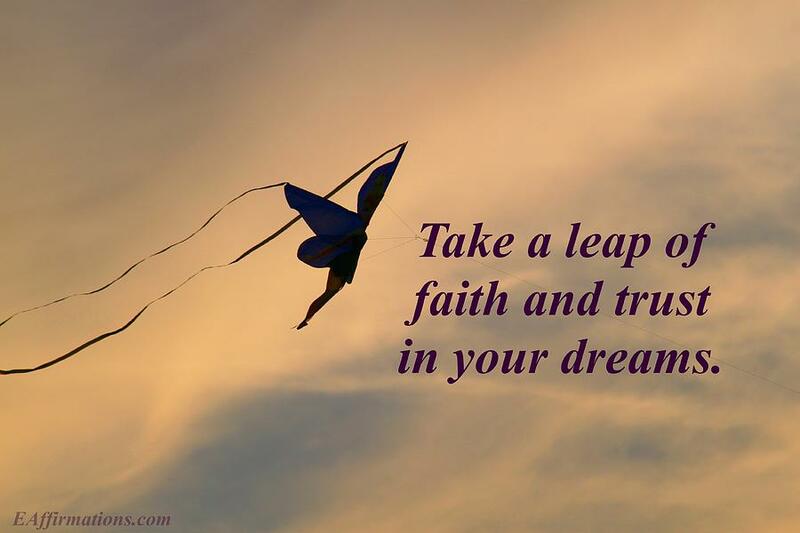 We clear the final stretch before Union by faith alone since only faith can propel us forward into our new life – that’s why it’s called a leap of faith! As we leap off the proverbial edge, likely for the nth time, we find ourselves being carried by the love that is within us. Much like Peter Pan, all we have to do is to truly BELIEVE. A lot of things can flow to us when we surrender to the reality that is before us. Surrender empowers us from within and makes us realize that there are no limits other than those that we imagine for ourselves. We see that our life is God’s playful imagination; only to be limited by our own vision, by our own thinking, only to be diminished by our own shame, by our own perceived lack, feelings of unworthiness and imperfection. We can then see where we need to take action since we are no longer blind but rather trusting in God with our eyes wide open. This is where we are finally consciously able to see and accept the person who is right for us: the one who was calling us to return to God, to Love and to ourselves all along. The only thing that is keeping you or your twin flame from sharing in your own authentic self, in your mutual eternal love, is the illusion that you could be anything other than your truth. To accept the truth of who you are is to return to you, to the light; towards your own planned destiny and Perfect Plan, where your twin flame will be waiting for you. 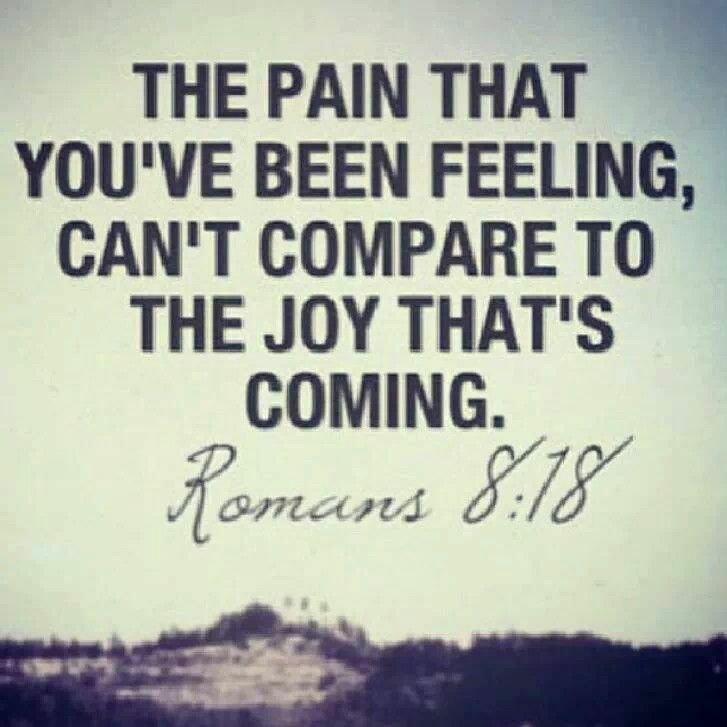 When you are ready for this, so will they be! Don’t let anyone, not even your twin flame to persuade you otherwise. The divine decree is that as long as you do your own work and allow your heart to lead you, he too will do the same. In time you will both find each other again as the clouds dissipate with the dawning of a new day to reveal the blessings of the eternal sun on your lives. Whatever then is revealed to you is God’s will, to be graciously accepted with no ifs, buts or doubts. This entry was posted in Surrender, True Love, Twin flames and tagged facing our internal demons, how to reunite with your twin flame, spiritual awakening, Surrender to Love, the return of love, the role of surrender in twin flame reunion, twin flame awakening, twin flame mirror, twin flame reflection, twin flame reunion, twin flame reunion 2015, twin flame runner returns, twin flame surrender, what does surrender feel like. Bookmark the permalink. This is so beautiful. Thank you for writing it. Very helpful to learn more about the reasons for twin flame relationship. I’ve surrendered and I feel him all around me. And I didn’t conjure it up – it wakes me at 3am. I see 11:11 at least five times a day. It’s wonderful!! And crazy!! And freeing. And kind. Whether I ever see him again or not, I am completely in joy just loving him. And I always will be. I finally look forward to my future. I’m happy and I’m whole. Lord willing – I will rejoice with my twin one day. Hallo everyone! Jonna, this wonderful post came to me at the perfect moment. I’m really struggling with letting go and trust God and the universe. I really appreciate also all the comments and the stories other people are sharing, it’s so helpful and comforting to read them. I met the one I think is my twin in summer 2005. I was 17 and he was 14. I’m realizing now that, at the beginning, I was the runner. The first time he touched my hand introducing himself I literally “saw the light”. It was like someone lit up another sun above us. I felt rushes of energy straight through my heart. It was overwhelming at the point that I suggested to go introduce himself to my sister (same age of him, that actually had a little crush on him). He looked at me as if I was the most beautiful girl in the universe. His eyes were so deep and hypnotic. No matter how much I tried to keep away from him, we always seemed to attract each other as magnets. I came back to my hometown (he lives 1,5 hours of flight away) feeling extremely lonely and sad and I couldn’t explain how could it be possible to miss a boy I barely knew so much. He kept trying to talk to me by phone, I never answered. We met again the next summer. Same thing. The light, attracting each other like magnets, losing in each other’s eyes. But I kept holding on, never revealing my feelings for him. Neither to myself. Back home again. He started calling. This time I answered. We started a distance relationship, our connection grew stronger and stronger every day but I kept holding my feelings back. I couldn’t open up completely. But then we finally met, in august 2007. We embraced in the middle of a crowded street, breathing on each other’s skin like we had been without oxygen until that moment. The world disappeared. And all those feelings I was trying to keep inside , erupted like a volcano. We had the most amazing days. I stayed hours watching him sleep, thinking he was the most perfect thing in the universe. But then I started going crazy. All of my shadows , fears and insecurities started to come out and I poured them all over him. When I came back again to my hometown, he disappeared. I felt like a part of me had been torn up. I was devastated. He came back in 2009. Then disappeared again. I promised myself to move on, to delete him from my heart forever. I met another man, I married and had a son. But, guess what? I’ve never stopped loving him. I really feel like I’m missing a piece of my heart. It doesn’t matter how much I try to stop loving and missing him. He keeps coming back in my dreams and thoughts and a lot of signs keep coming up to remind me of him. Sometimes is so painful. So, thanks again for sharing your beautiful stories. This is the most comprehensively helpful thing I have read so so far concerning myself and my twin flame. Thank you so much for writing it and sharing your experience 🙂 My twin is the one in another relationship right now, and it can be very lonely. I especially appreciate your words about it not being our place to give our twin the answers – that lifts a huge burden from me despite the pain sometimes. I am often too willing to kill myself trying to make things happen, and needed to hear that that is not only not required in this case, but that it just won’t work. So, I can put aside the ingrained martyrdom. Wish you all the best, and thank you again! I wished I had found this advice sooner. But, in reality everything happens according to divine timing. I thought that acceptance was surrendering. But, I now understand there are key points I have missed. Everything, the love, the magic, the miracles, the transformation all returns to the source, God. I also understand that holding back the light and the love is a mistake. Thank you for your beautiful words that so eloquently explain this twin flame journey as a journey of self and the return to God.